What are the best work at home jobs for seniors? When working we dream of being retired and having the time to do all the things we so enjoy, but then when retirement finally arrives we may find we actually miss our work. Globally, workers expect they will need 68 percent of their current annual income in retirement. Alarmingly, only a quarter (25 percent) think they will achieve this retirement income. What will the other 75% do? Many employers don’t offer the chance for workers to stay on part-time and phase into retirement gradually, which means most will be left to find their own employment. Jobs working from home can be rewarding in several ways – they can help you to be financially independent, be rewarding personally keeping you physically fit and mentally alert and perhaps provide you with social connections. If you are looking for a change, a new challenge and less stress a home job could be ideal. Can you rely on your pension and your savings? Unfortunately, many can no longer count on their Social Security benefits to provide them with enough to live on. The stock market crash in 2008 meant that a lot of people lost a good part of their savings and the value of properties has also diminished. To make matters worse the cost of health care is increasing faster than the rate of our retirement benefits. What is perhaps even more worrying is how long the governments will be able to pay the pensions and what rules will they introduce next to save expenditure and reduce pensions. What type of work at home job would you like? When looking for work in retirement today you will find many options. You can find part-time work, temporary jobs or contract work, that could enable you to work for a few months and then take a few months off. Although some employers may look for younger workers, as an older worker you still have lots to offer. There are sites that help companies find older experienced workers. These sites share stories of others who have been in your position and have been successful in finding employment. They also have useful resources and ideas of how you can find a new opportunity in your later life. How many hours a week do I want to work? What do I already own that can be used for a job or to start a business? Will I need training to do the job I want? Can I afford to invest some money in training? Depending on the job or business you choose you will need patience and should plan carefully, especially the financial aspects. 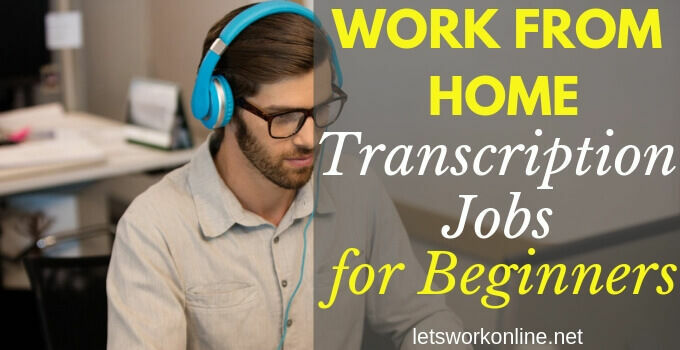 You may find you need to acquire new skills and knowledge to make your dream work from home job a reality. Rest assured there are many online courses that can help you. For example, before starting this site I had no idea how to use WordPress or how to start an affiliate marketing business. After following some excellent step by step training I have learned how to do both and am now earning money every month. This first set of jobs are my preference, you will be creating your own business and working when you like. But you need to possess and be able to use a computer, also, you will need an internet connection. You will need certain skills, but not to worry if you don’t have the necessary competence yet, there are online courses that can help. This is my first choice. 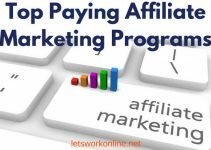 If you have a hobby or pastime that you like writing about, knowledge or a skill that you could teach others then building your own affiliate marketing website could be just what you are looking for. Building a website these days is quite easy and there are site builders that make the whole process very rapid. Your work will mainly be writing articles for your website that people will find useful and entertaining. 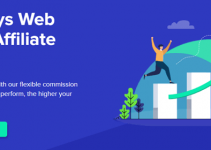 The website will be monetized by adding affiliate links, then when people click on these links and carry through to make a purchase you will earn a commission. If you need money fast, then this probably isn’t for you. It takes a while and a lot of work before you will start earning a regular income. One of the great advantages of affiliate marketing is that you don’t have to handle, stock or ship the products you’re promoting. The merchant takes care of all of these as well as customer service. If you don’t have all the knowledge you need, I recommend the step by step training at the same platform I used. I know this training works! Help in maintaining their sites. Small business owners are usually very busy people and don’t have the time to do these tasks themselves. If you have these skills you can offer these services. We used to use the yellow pages to search for businesses but now most people use the internet. If a business has no site, a site that is not good or a website that no one can find they are missing an opportunity. If you have training as a graphic designer or you have a good eye for design and you’re ready to go through books and courses to learn everything you need to know, then this could be what you’re looking for. You can find self-study courses online at sites like Lynda.com, Treehouse.com or Udemy. Your clients’ principal concern will be your portfolio, this will clinch or lose jobs for you, so put together a great portfolio of work you have done. If your hobby is making your own craft products you could earn some money selling these. Another alternative would be buying goods to resell at a profit. Whatever you want to sell, do your research to make sure there’s a demand and that the market’s not already saturated. Remember if you target the wrong products you will be left with the stock and lose your money. This makes this business perhaps the riskiest in this list. The great advantage with all these jobs or businesses is that if you have a computer the initial costs are very little or nothing. The main cost could well be paying for some training courses but in my opinion, a good training course is well worth the money. With some of the businesses mentioned above, you will not earn money overnight, it will probably take a few months. However, if you work hard, are determined and never give up you will make money. These jobs also require a computer and internet connection but you will be working for others so you won’t have so much freedom. Many of these jobs could be telecommuting positions, you work from your own home so you don’t have the stress and the inconvenience of commuting. You can work part-time and often set your own schedule. Freelance writing or editing – companies are always looking for people to write for them, this could be one-off articles, a series of articles, part-time or even full-time work. If you enjoy writing and want to work from home this could be ideal for you. There are many sites that offer writing, proofreading or editing jobs such as Flexjobs, Upwork, Freelance Writing or Pro Blogger. Scoping – if you are prepared to follow/invest in a training course, you have a good knowledge of English grammar, punctuation… this could be for you. There is good money to be made! These are just a few of the type of opportunities that might be available. For more it’s worth consulting FlexJobs who are one of the leading companies in the telecommuting movement. They do have a small monthly fee but if you’re serious about telecommuting work it could be worth your while. 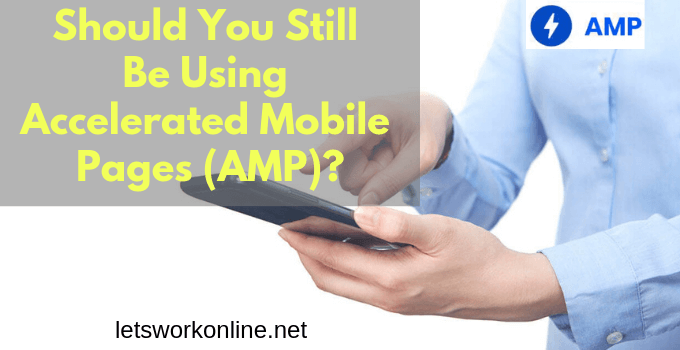 There are also other ways of earning money online with things like data entry or surveys, but these are so boring and they pay so little I wouldn’t consider them. If you’re not tech savvy there are some other jobs you could consider, you may not be working from your own home with all of these jobs. Driver – a clean driving license is essential. Possible jobs could be school bus driver, a shuttle service driver or even an occasional chauffeur. Tour guide – often seasonal work, museums, historical sites or towns can offer this type of work. If you have a special skill or knowledge of a specific industry you could work as a consultant. Interpreter or translator – if you’re fluent in more than one language you can interpret over the phone and translate documents or audio files. There are a large number of jobs that a senior could do, these are just a few ideas, some of these may not pay too much but make sure you do something you enjoy. Here is an extensive list of ways to make extra money on the side, to give you more ideas. Unfortunately, there are many companies that are ready to cheat you with offers that may sound very enticing but are actually completely false. According to the results of a survey by the Investor Protection Trust, published in March 2016, 17 percent of Americans aged 65 or older have been victims of some sort of financial fraud. At least, there is one piece of encouraging news, this figure is down from nearly 20 percent in 2010. Little by little perhaps we are becoming a little more cautious before we sign up for these online programs, which is excellent news. You must always carefully research any business offer and treat every money making scheme with caution. In general, you shouldn’t pay to find work or to start a job and don’t give your bank account or credit card numbers. 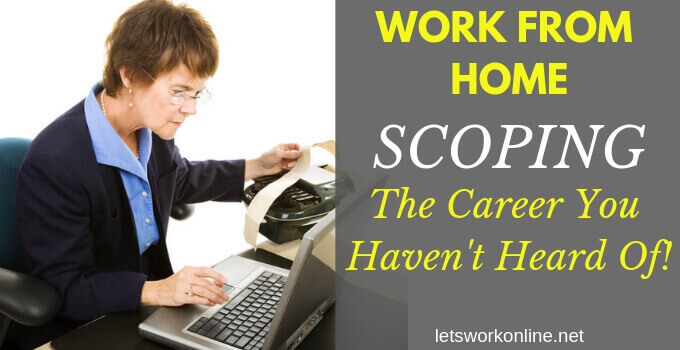 Work at home jobs after retirement can provide a great opportunity to work on your own conditions. Older workers may be appreciated by many companies, you have the experience that they are often looking for. This can lead to flexible rewarding jobs. You may be able to leverage one of your passions into a post-retirement career or business. You’re never too old to learn new skills, your retirement can give you the chance to train for something you’ve always wanted to do. Whatever you decide to do – work from home for your old employer, do some telecommuting work or find another type of job – you will probably earn an average income like most people. This isn’t so bad if you enjoy your work, but perhaps you could be more adventurous. Try building your own business and have the privilege of working when you like. 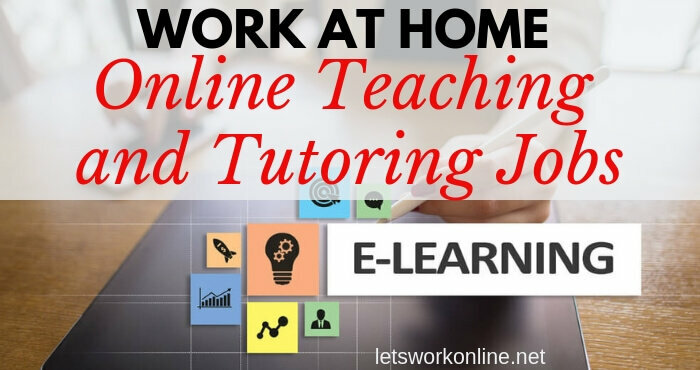 If you have any other suggestions for work at home jobs for seniors or any questions or comments please let me know below. 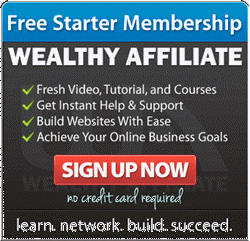 Looking For Profitable Web Hosting Affiliate Programs? Cloudways is the Perfect Choice! Wow Peter, what an incredible post, you’ve provided an amazing set of different ideas for seniors that want to work at home and keep active. My Mom always said the saying of “the sooner you retire, the sooner you die”. Maybe it’s a mid-west thing from the states. But it’s certainly true to me. We’ve got to have things to work at each day to us ticking. Sure, it’s great to have time off and take it easy, but it’s better to stay active and keep thinking. Really great resource Peter, well done. Thanks, Todd! I couldn’t agree more with your thinking. I think it’s very important to keep active and to keep your mind occupied. When you’re retired or even before, starting to build an online business around one of your passions could be a very enjoyable way to earn a little extra cash and at the same time keep you occupied. While an online business is my preference I realize this isn’t for everyone, but as along as you are doing something you enjoy and you are active then I believe you will keep healthier. Hi Peter , Like your site very much. I think many people like us in retirement, would be very interested in trying to do something like this. This article would give senior people looking for this type of work a lot of information and some confidence in it and how to look into it. Your posts are good confirming and giving much information on the genuine and looking at scam sites. I think you have it well presented and easy to read content. Starting your own business when you’re retired is well worth it. Although I’m not retired yet I have built this site in my limited spare time and have found it to be a great experience. If I could devote more time I am sure I could be more successful. Anyway, regardless of the monetary considerations I have learned many things that I am looking forward to implement when I retire shortly. In fact, I haven’t the impression I will be retiring but I’m looking forward to doing something different. To me this is definitely the best way to look forward to retirement, I don’t have to worry how I will fill my days but I ask myself if I will have the time to do everything I want to do! I am still young, 23 years old. So, if the God wants, I will have lots of years ahead. I have already started building my online business with the same tips that you recommend in order to generate passive income and “retire” early. Well, I think that God has called us to do something useful during our whole lives so I will never really retire but retire from the typical work. It seems that building an affiliate marketing business takes lots of time but when achieved it will be well worth it. Great to start at such a young age! Retire from the typical 9 to 5 work as soon as you can and devote your time to your affiliate marketing business. Yes, it is hard work when you’re starting but is definitely worth it. For beginners, I think it’s a good idea to spend the time to choose a good training program that teaches you how to get going and then continue to build out your business. A training program may have a small cost but will save you a lot of time in the long run. Imagine Roope, soon you will be working from your own home or anywhere that has an internet connection. Yes, Chris, I also think the internet is a great opportunity for the seniors to earn some money online. They must, of course, be careful to avoid the scams by carefully researching any job offer they find. It’s true you will need a little experience to do SEO or maintaining websites, but there are courses that teach you all you need to know to carry out these operations. 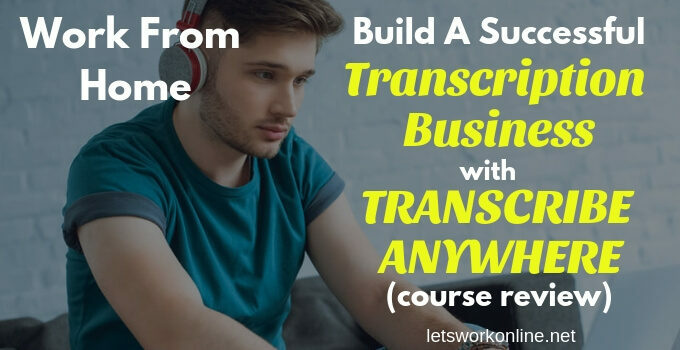 The way I would start is to take a course to learn how to set up your own website or business and as you’re doing this you will learn about maintaining and doing the SEO on your own site. If you can do it for yourself you can do it for others. Great article, and Love the context in which you targeted. Most people around the 50-60 age range are not even close to being as computer savvy as the young are. So i loved that you gave people in this age range the chance to open up a new chapter in there lives in which they can grow and be successful online. Perhaps we in 50 – 60 age range aren’t as computer savvy as the younger generation, but we can still manage to build our own online businesses. For complete beginners, there are courses that teach everything you need to know and to be honest you don’t need to be an expert in computers. Building a website these days is a matter of a few clicks but then the real work begins in writing quality content. So it’s not really a question of being computer savvy but more a question of being ready to put in the work. Anyone who works hard and is determined can be successful whatever their age.